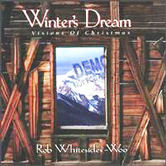 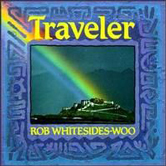 Traveler is one of musician/composer Rob Whitesides-Woo's most popular albums for massage, meditation and relaxation. 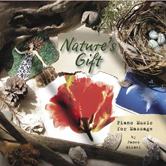 It has been described as massage music which takes you on a mystical journey of the soul, creating peace, and reawakening the love of life. 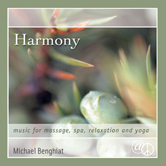 Many massage therapists and clients use this album for a variety of relaxation purposes: sleep, meditation and reading are only a few of the possible uses. 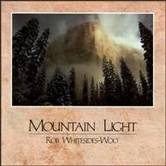 Rob’s fifth solo instrumental album shimmers with the sounds of guitars, panpipes, oboe, cello, the earthy resonance of Native American drums, and much more. 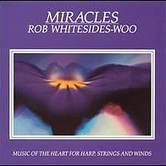 Rob Whitesides-Woo lives near Aspen, Colorado. 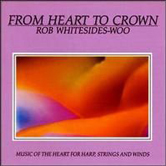 Known for his depth and beauty as a musician, Rob uses harps, flutes, bowed & plucked strings, and exotic instruments, capturing grace and elegance. 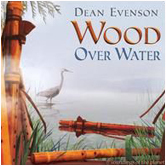 He uses his birth name of Woo Du-An for his work as a Shaman, Healer, and Spiritual Guide. 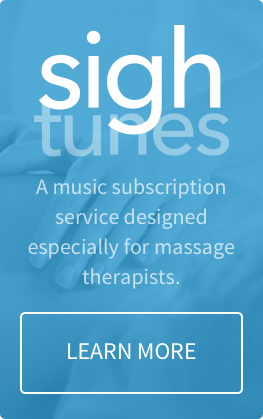 The same spirit that guides his work as a healer infuses his popular music for massage, spa, and relaxation. 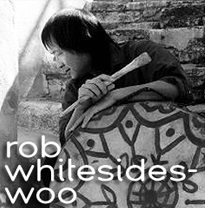 Whitesides-Woo is known for music that is truly peaceful and relaxing, yet stirring.